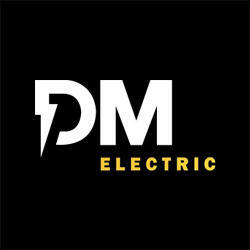 Welcome to DM Electric, our newest affiliated contractor! 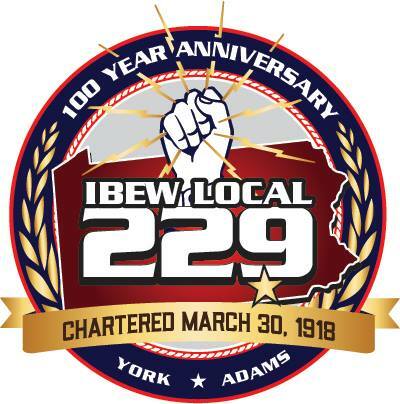 We would like to welcome DM Electric of York, PA to the roles of our affilitaed electrical contractors! DM has been in business for two years and have already developed an extensive list of customers in the York area. We are happy to be working with DM Electric owner David Wragg and look forward to a long and prosperous relationship. Read more about Welcome to DM Electric, our newest affiliated contractor! 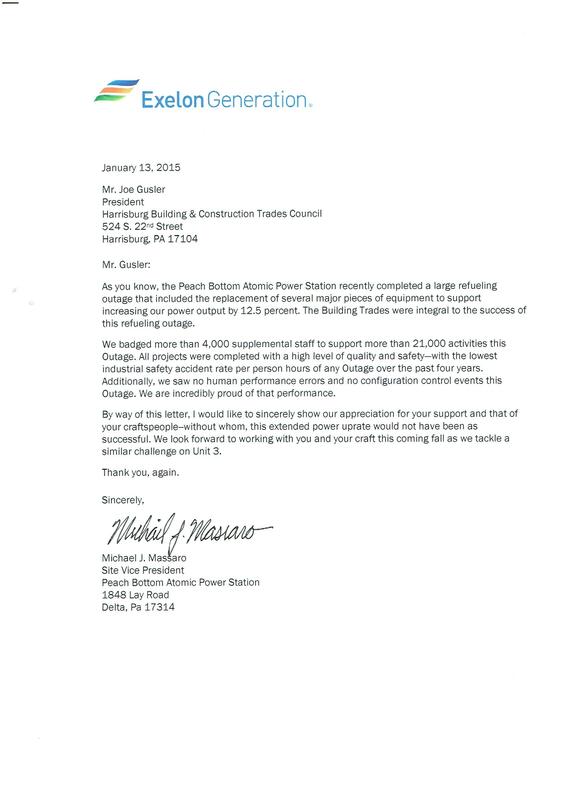 After many years of planning, by outs and contractor changes, IBEW affiliated electrical contractor Edwin L. Heim Company was successful in securing this high profile project. Site work began in the fall and construction has started to pick up with the last piece of structural steel being set on May 10th. Read more about UPMC Memorial Hospital Underway! After nearly 1 year, the $13.5 million expansion and renovation of the Ruhl Student Center at Penn State York Campus is wrapping up.